We’ve seen some cool updates on Stories in the past few weeks including the Focus Mode (Instagram’s answer to iPhone’s Portrait Mode), but it seems that the avalanche of new features hasn’t stopped there. 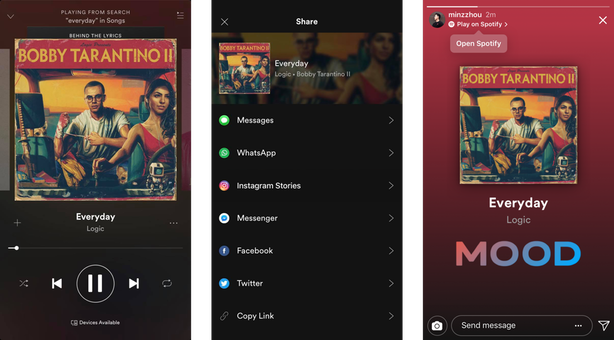 Now, you can also share a sticker of your favorite song on Spotify or even your rad footage from GoPro in Stories. The best part is, you don’t even need to connect to Instagram to share them. All you have to do is tap the share button in your Spotify or GoPro app, and they’ll be sent directly to your account. Of course, GoPro and Spotify are not the only ones to enjoy this new connectivity. In the coming weeks, you can expect more mobile apps to be integrated as well. Soon, you’ll have even more selections from Ariana Grande, Vogue, and even Buzzfeed. As reported a few days ago, Instagram will also be launching its very own video chat. The new feature, which will be available soon globally, will let you chat one-on-one or even in a small group. Furthermore, it allows you to minimize your video so you can keep on browsing while chatting with friends. Finally, they’d also be rolling out a new Explore in the coming weeks. Unlike the current version, it will be even more personalized and more systematic. The new feed will be organized into various topic channels to make it easier for you to discover new content. 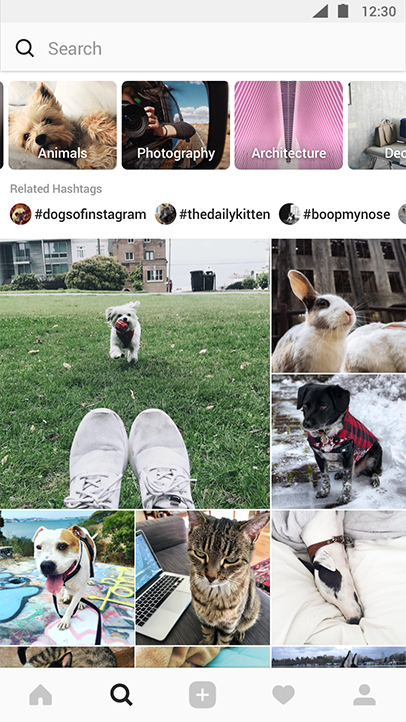 With all these new changes, Instagram feels even less of a photo-sharing app, and more of a real social media platform. Now that it has a little bit of everything, I can see that it’s going to be all the rage in the coming weeks.